FAUN Trackway® boasts an extensive history of design and manufacturing of military expedient roadway and runway solutions, known as Trackway®. The division has operated for over 70 years with previous military engineering and manufacture projects include bridging, boats, aerial masts, fuel tankers and recompression chambers. FAUN® is part of the KIRCHHOFF group. The FAUN® group boasts Europe-wide manufacturing expertise, with offices and production facilities in Germany, France, The Netherlands, Switzerland, Belgium and UK. Laird Anglesey Ltd was founded in Beaumaris, Anglesey to repair Catalina Flying Boats during World War II. 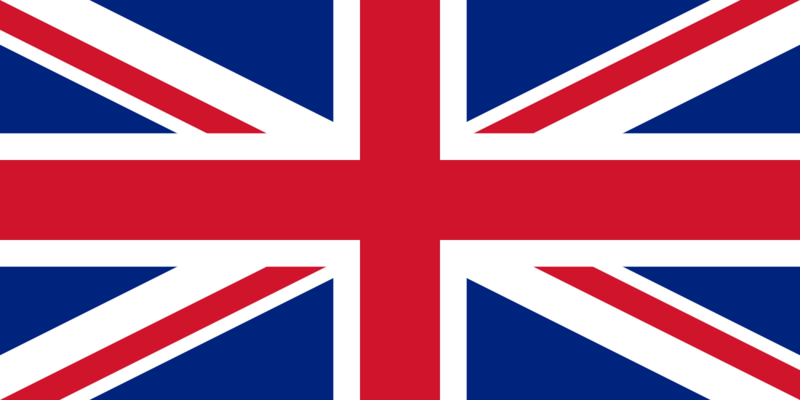 1942 As specialists in aluminium alloy fabrication, Laird Anglesey Ltd diversified to manufacture different military products to support UK MOD in World War II. 1960 In partnership with the UK MOD, Trackway® solutions were designed to improve the capability of expeditionary vehicles in difficult terrain conditions. Trackway® products were also developed to construct temporary runways for installation into remote areas. 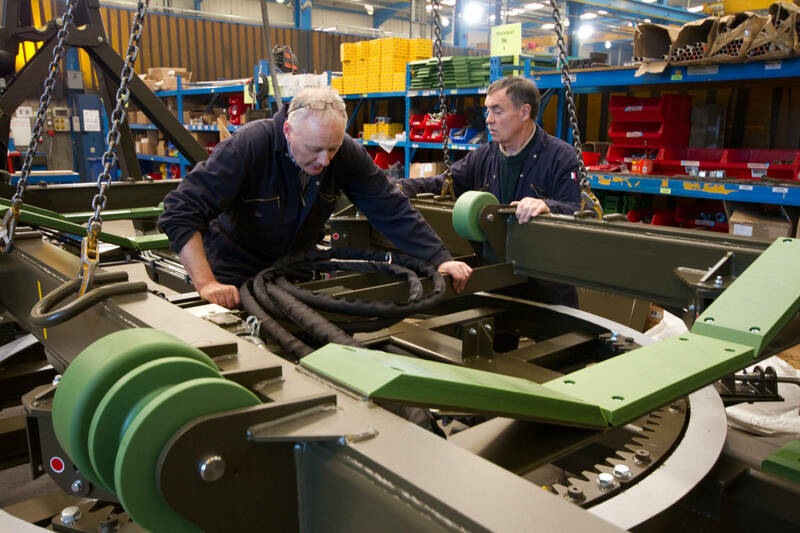 1964 Laird Anglesey Ltd began manufacturing Trackway® products for supply to militaries worldwide. Laird Anglesey Ltd launched MLC 30 Trackway®. Laird Anglesey Ltd launched MLC 60 Trackway®. UK MOD used MLC 60 Trackway® as an airfield Bomb Damage Repair Mat (BDRM). Laird Anglesey Ltd was acquired by FAUN GmbH, part of the Kirchhoff group. The company name became FAUN Municipal Vehicles Ltd and new premises in Llangefni, Anglesey were designed for manufacture of both Refuse Collection Vehicles and sweepers, and FAUN Trackway® solutions for military customers. Heavy Ground Mobility System (HGMS), a rapid deployment and recovery system for MLC 70 Trackway® was designed for the Norwegian Army, who later purchased the system following extensive trials. The Swiss and Swedish Armies also purchase HGMS equipped with MLC 70 Trackway® in a joint procurement programme. The Turkish Army purchase Heavy Ground Mobility System (HGMS) integrated and supplied with IVECO Trakker vehicles. The Australian Army commission FAUN Trackway® to design an expedient runway panel for UAVs, which is later ordered and trialed in 2013. FAUN Trackway® establish FAUN Trackway USA, Inc. based in Washington DC, to provide North and South America, and Canada with a local office and a dedicated team. FAUN Municipal Vehicles Ltd acquire Zoeller Waste Systems changing the legal company name to FAUN Zoeller (UK) Ltd.
Singapore Armed Forces contract FAUN Trackway® for a bespoke Heavy Ground Mobility System (HGMS) with a stand-alone power supply, to enable the Trackway® to be deployed and recovered without the need to take power from the transportation vehicle. Known as the Heavy Ground Mobility System Independent Variable (HGMS-IV). Order completed for the Danish Armed Forces including Medium Gound Mobility System Beam Dispenser's (MGMS BD), and Heavy Ground Mobility System's (HGMS). Computer Based Training of FAUN Trackway® solutions launched, allowing armed forces to remotely train personnel anywhere in the world. FAUN Trackway® becomes its own legal entity as FAUN Trackway Limited. Awarded Investors in People certification. Secured prestigious Made In Wales award for Best New Product for our innovative Containerised Helipad in a Box. Launched ACCESS AND ENVIRONMENT, a Commercially of the Shelf (COTS) product range for the civilian industry. Achieved Fully Integrated 9001, 14001 and 18001 Management System. MLC70 Trackway®'s full capability recognised to withstand axles loads up to MLC150 dependent on ground conditions, including indefinite use with MLC70 loaded vehicles at ground condition of 3% California Bearing Ratio (CBR). Swiss Armed Forces commit to a repeat order for Heavy Ground Mobility System (HGMS). 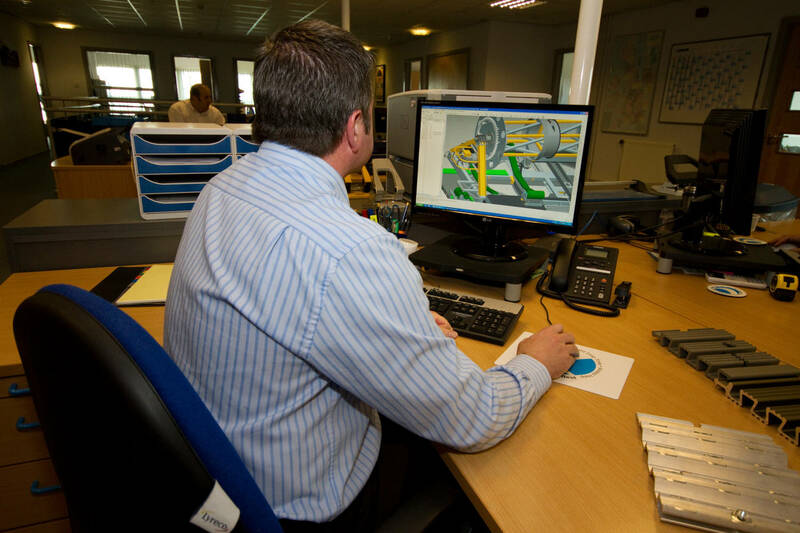 We maintain an innovative approach to engineering mobility solutions. With an ever changing physical environment, the complexity of modern logistical planning, and the evolution of vehicles, we strive to create solutions that are responsive to change. Our dedicated engineering team convert progressive ideas into high quality products ready for the toughest logistical challenges, creating sustainable solutions that make operations faster and simpler. Value, stability, and social responsibility, are the building blocks of our corporate culture. We are aware of our responsibility towards environmental protection. Our products are long lasting and recyclable. Laying Trackway® enables protection of delicate habitats and environments from heavy traffic. We hold ISO 14001:2015 certification. Our full policy can be download below. We are dedicated to quality, certified in accordance with ISO 9001:2015. Our full policy can be download below. The FAUN Continuous Improvement Process (CIP) system is fully adopted by the FAUN Trackway® team. We can offer through-life support of our products, including provision of spare parts, servicing, refurbishments and product training. All training can tailored to your personnel’s needs. FAUN Trackway® wishes to conduct all business in an honest and ethical manner. We take a zero-tolerance approach to bribery and corruption and are committed to: (i) acting professionally, fairly and with integrity in all our business dealings and relationships wherever we operate; (ii) implementing and enforcing effective measures to counter bribery and corruption. Please take the time to read our full Policy. FAUN Trackway® is committed to protect the environment from the adverse impacts of its business operations. This policy confirms our commitment at FAUN Trackway® to meeting the quality standards expected by our customers, and applies to all areas of the organisation. This policy confirms our commitment at FAUN Trackway® to adhering to the Health and Safety standards.